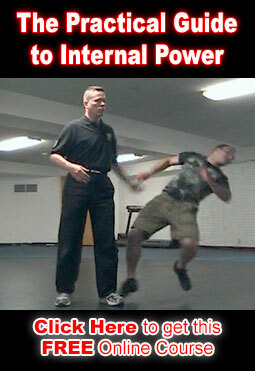 Unfortunately there are a lot of people out there (even 20 & 30 year martial artists) who who do not understand how extreme the differences between self defense training and competition training really are. Here is an excellent article that describes a few of these differences in detail. Filed Under: Self Defense Tagged With: The Myth of "Pressure Testing"